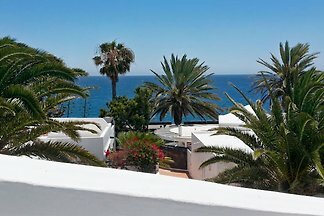 Apartment with sea views. 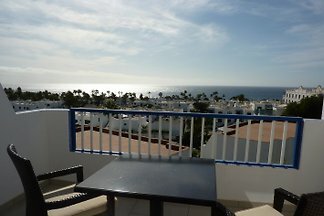 Private condominium with direct access to the kilometer-long promenade and sandy beach with deck chairs. 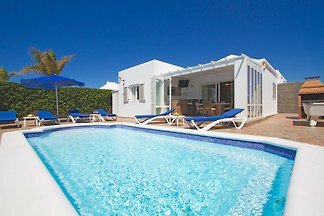 Large private pool with pool bar. 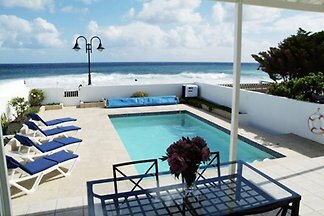 Fantastic villa at the edge of the sea. 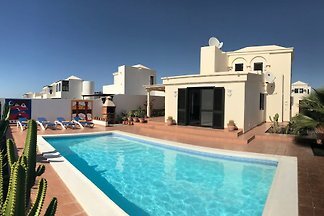 This detached villa is away from the sea walk just five minutes, can hardly be seen and has large grounds with private solar heated pool. 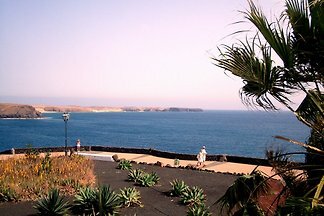 Cheap holiday, a small and 2 larger apartments or a cottage with sea view on a large walled plot in a quiet location. 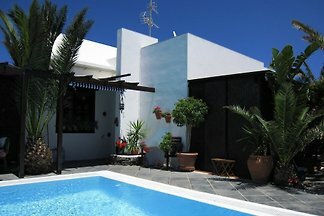 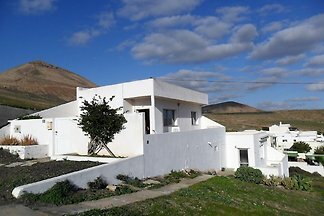 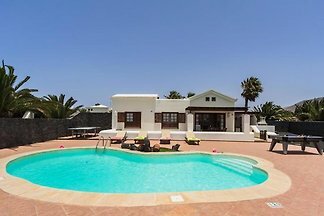 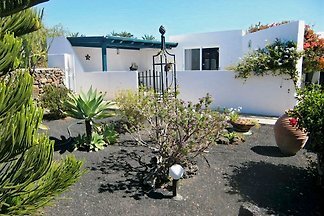 Quiet situated bungalow with 2 terraces and separate studio, private heated saltwater pool 8x4m, with great sea views from € per week including Internet Wi-Fi. 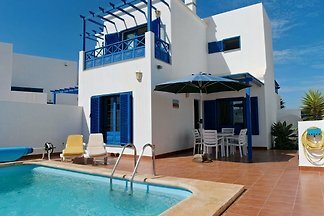 Villa Oasis is a top-maintained detached villa with exclusive furnishings and an exceptional garden and pool area in a quiet and prime residential area. 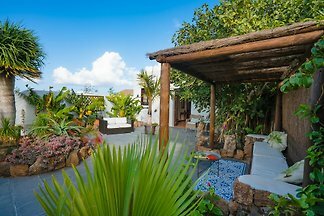 Part of a 300 year old former farm, the garden apartment at Finca Botanico has been fully renovated and offers stylish and comfortable accommodation for two people. 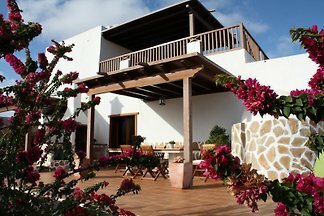 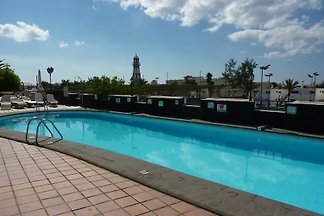 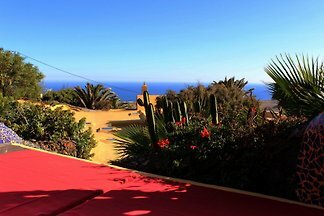 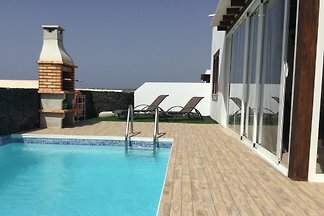 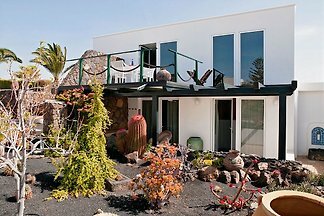 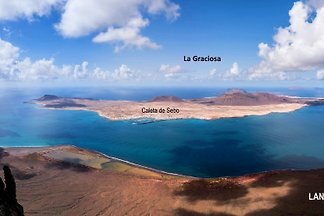 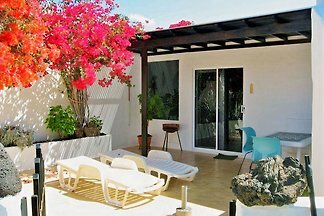 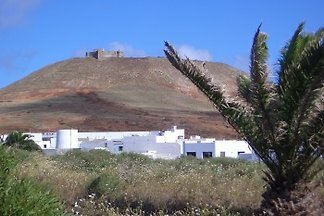 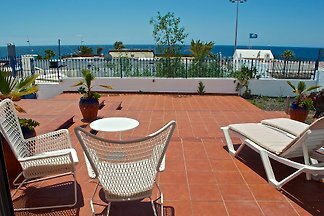 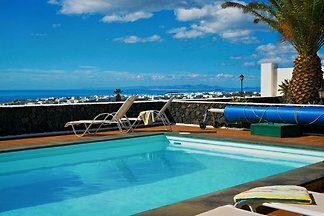 from 5 27 holiday homes & accommodations on Lanzarote were rated with an average of 4.8 out of 5 stars ! 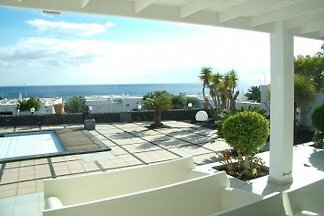 Rent successfully your holiday flat or holiday home on Lanzarote in only 20 minutes !